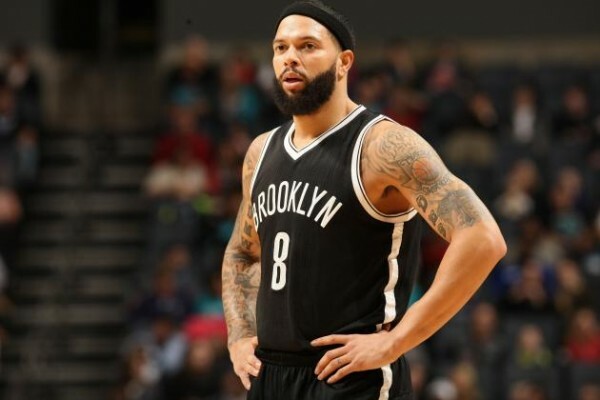 Kind of stating the obvious here, but the Dallas Mavericks can be happy with their Deron Williams signing only if he stays healthy for most of this season. Don’t take Williams’ fitness and health for granted. The point guard missed 14 games last season and 18 games the year before. His playing minutes went down to 31.1 per game last season, and don’t be surprised if the Mavericks have to take it down another notch for him to not fall apart too early. They don’t have such a bad backup plan in Devin Harris and J.J. Barea, which means Williams can afford to play less minutes and maybe even come off the bench from time to time, although in the West, the Mavericks probably won’t be able to afford too many off nights for their best players. One interesting fact about Williams, who signed a two-year, $10 million deal with the Mavericks including a second year option after being bought out by the Brooklyn Nets, is that the Nets offense was around top 10 in the NBA with him on the floor last season but almost bottomed out when he wasn’t playing. Williams averaged 13 points (lowest since his rookie season) per game last season with 6.6 assists a night. The Mavericks do have more playmakers than the Nets did last year, so it might be a bit easier for him sharing the ball with Chandler Parsons and Dirk Nowitzki.